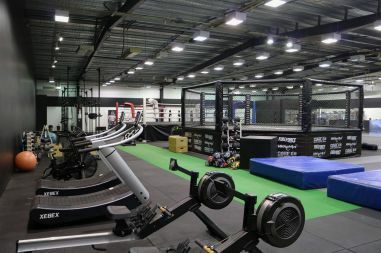 We're excited to announce that CORE MMA has successfully relocated to 4 Thackeray St in the Hamilton CBD, and has developed one of the Oceania regions premiere martial arts facilities. 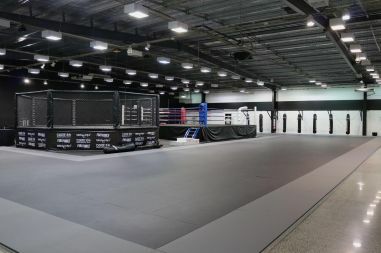 We aim to keep the facility ever-improving - and this represents a big step up from what was already Hamilton's best MMA facility. 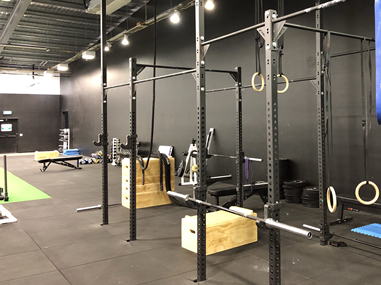 We have a strict cleaning schedule, so you can feel comfortable using the gym, the equipment and the rest rooms. Please also check out the Gym Rules. Whether you're training hard at class or relaxing afterwards, we have everything onsite to help you make the most out of your time here.